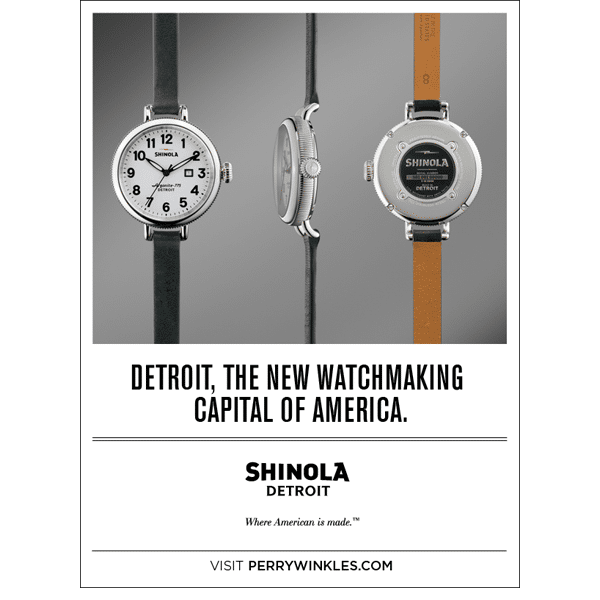 Shinola Detroit began in 2001 when the Shinola name was purchased by Bedrock Manufacturing. The original Shinola was a shoe polish manufacturer, and the product was popularized by an off-color saying during World War II. The phrase stuck around long after the shoe polish business closed in the 1960s. Today, Shinola Detroit is one of the only high-volume watch manufacturers in the United States. In addition to watches, Shinola also produces leather goods, bicycles, watch accessories, pet products — and shoe polish. Shinola sells its goods online as well as in their international retail locations. The private equity firm, Bedrock Manufacturing, wanted an integrated solution to empower its brands globally in a single instance. Sunrise Technologies has made this possible by leveraging Quick Start to accelerate the implementation and deliver greater quality through industry best practices. Shinola is one of the flagship "Made in America" consumer brands owned by Texas-based Bedrock Industries. Originally running their financials, inventory, costing methods, and other essential processes through QuickBooks, Shinola had quickly outgrown the software. The result was an unstable, unreliable platform that frequently crashed, causing major business inefficiencies. Shinola needed greater system stability to support its rapid domestic and international growth as well as its global supply chain. That's where Sunrise comes in. In just six months, Shinola was live with a brand new financial solution. Shinola needed a Tier 1 ERP solution that could help them handle the complexities of a global supply chain and be flexible enough to grow with them over the coming years. 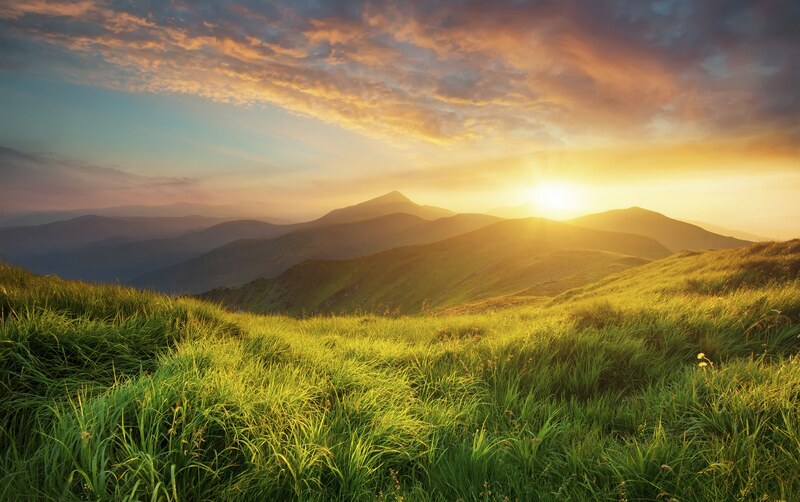 Choosing Microsoft Dynamics AX and Sunrise was an easy decision.